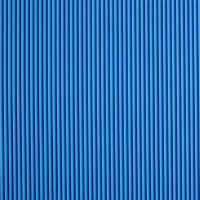 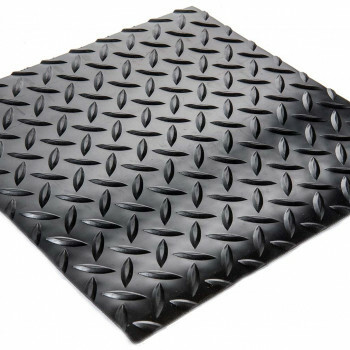 Diamond-Runner is 3/16″ Diamond Plate Vinyl Runner helps to maximize workplace traction while protecting floors and minimizing maintenance. 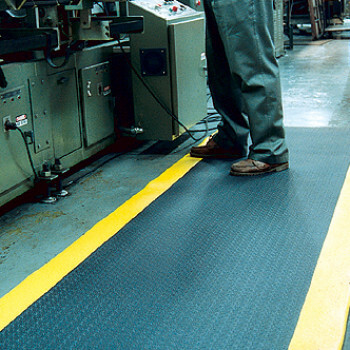 This vinyl runner performs exceedingly well in warehouse stock aisles, walkways, packaging lines, and more. 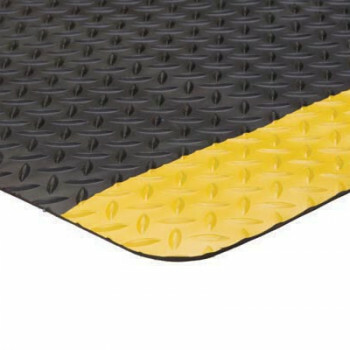 Diamond-Runner’s 3/16″ floor covering serves to protect floors from industrial activities and to minimize breakage from fallen objects. 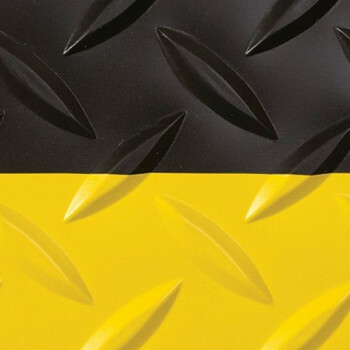 The 100% vinyl composition ensures that Diamond-Runner resists degradation from oil, grease, and chemicals. 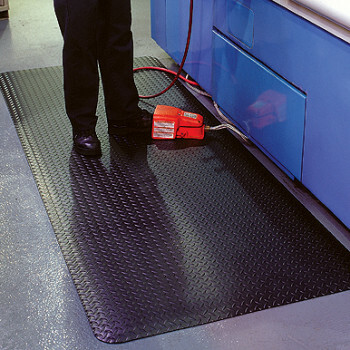 Specify Diamond-Runner for a low-profile, high-traction industrial runner that will protect warehouse flooring. 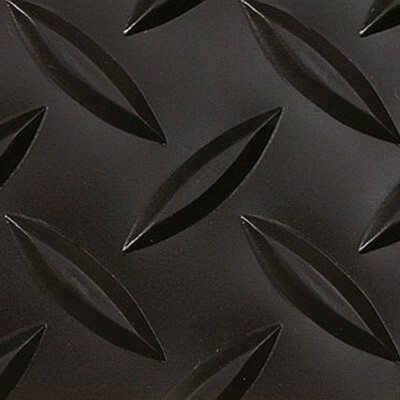 High-traffic entryways, vestibules, pool surrounds, fitness, logo mats, & elevators. 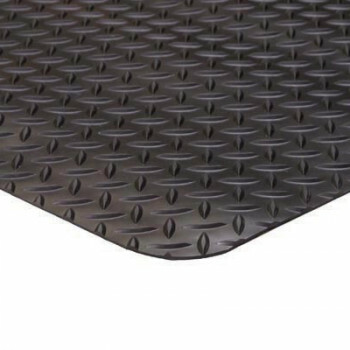 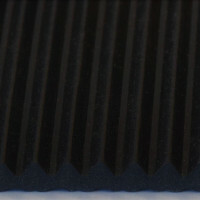 Diamond plate pattern provides improved traction. 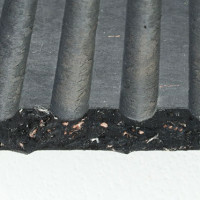 100% PVC compound resists grease, oil and common chemicals.